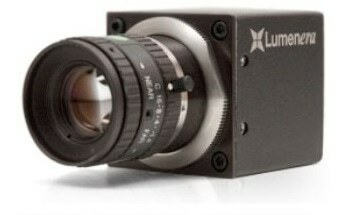 The INFINITY1-5 digital camera from Lumenera​ is designed to be a versatile and cost-effective solution for documentation in material science, clinical, life science, and industrial applications. 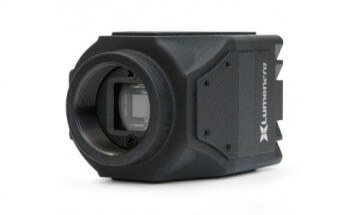 The INFINITY1-5 camera is capable of producing a full 2592 x 1944 video preview with speeds of 7 frames per second (fps) in both monochrome and color formats for applications that demand very high resolution. This full 5.0 megapixel sensor enables users to see fine detail in samples and offer a high resolution preview to overhead projectors and large monitors. Lumenera’s years of experience in the microscopy market has led the company to develop specialized color algorithms to ensure outstanding color reproduction in samples from stained cells to wafer inspection. 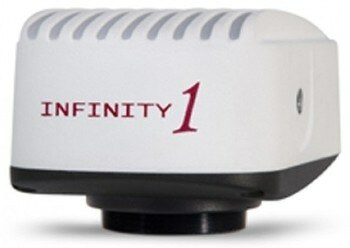 Each INFINITY camera comes with INFINITY ANALYZE software for advanced image processing, camera control, measuring, and annotation, and INFINITY CAPTURE, an intuitive user interface comprising of all the essential features required to control INFINITY camera and capture images. 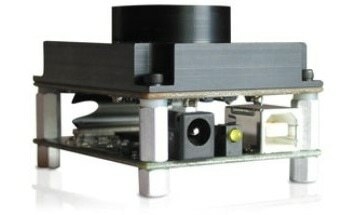 INFINITY cameras are incorporated into a range of third-party software packages with TWAIN/DirectX support or through direct drivers. 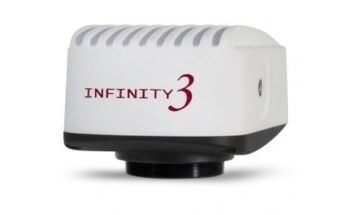 The INFINITY1-5 camera also includes a Mac camera driver, ImageJ plug-in, and capture application. 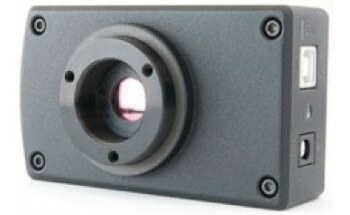 Customers can check the Microscopy Drivers/Software Downloads page under Support for the latest details. 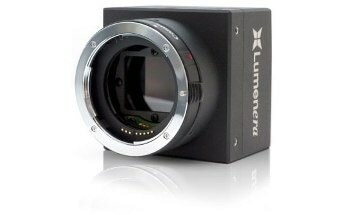 Lumenera customers can get access to the TAC group and knowledge base, which offer complete support for software, cameras, and microscopy applications.